For the seventh year in a row, “Europe’s craziest startup-conference” is organized across Europe and the Middle East. The startup-festival called Pirate Summit. 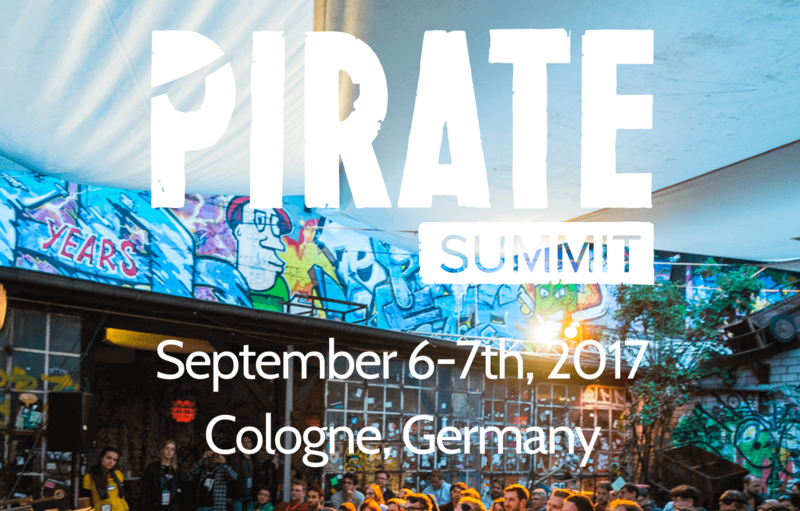 Pirate Summit brings together the movers and shakers of the digital world. They are Europe’s largest invitation-only conference for early-stage startups, investors, and corporate executives. The Pirate Summit represents true grassroots entrepreneurship: authentic, crazy & real. And believe me, when I say it is absolutely crazy. In 2017 this event took place in Cologne (Germany), where one of the speakers was Péter Szántó, the founder, and CEO of SpringTab.